In order to have a successful online business, you must find good keywords. Our very own marketing expert, Reto Stuber, has written an article on this topic. 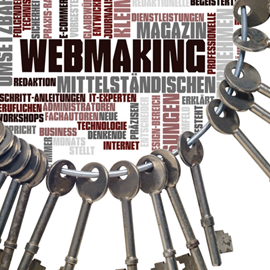 Reto distinguishes between two different types of keywords: "Profit keywords" and "information keywords". The name speaks for itself: These are keywords, that (can) yield profit. They often contain words like "buy" / "order" / "cheap" / etc. People looking for these keywords are already quite sure that they want to buy something and are already in the right mind-set for spending money. People looking for these keywords mostly want to find an answer to a question, in other words: They're looking for specific information. Most online searches belong to this category. These keywords might contain words like "tutorial" / "instructions" / "example" / etc. or might be formulated as questions. 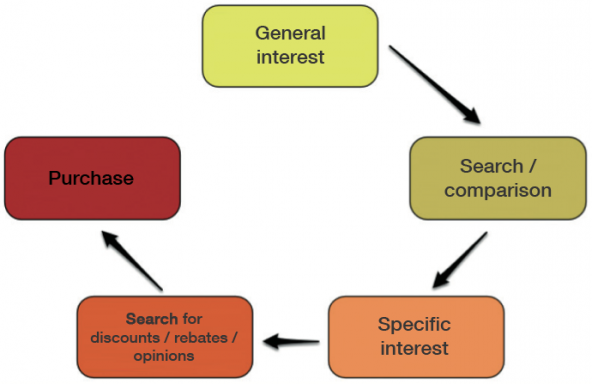 The next step after finding your keywords is the content. Reto writes that Google tends to prefer voluminous / elaborate websites to ones with little content. For every profit keyword, you should create a content-rich and optimized page, and start an SEO campagne. Each of these pages should also contain a strong "call to action". "In the social media, informative content is usually shared more often than content with profit keywords." Alessandra is Web Designer at SwissMadeMarketing and LOVES everything Jquery.